Long thought to be seismically silent, Antarctica is actually quite active, though its earthquakes can be very difficult to detect. 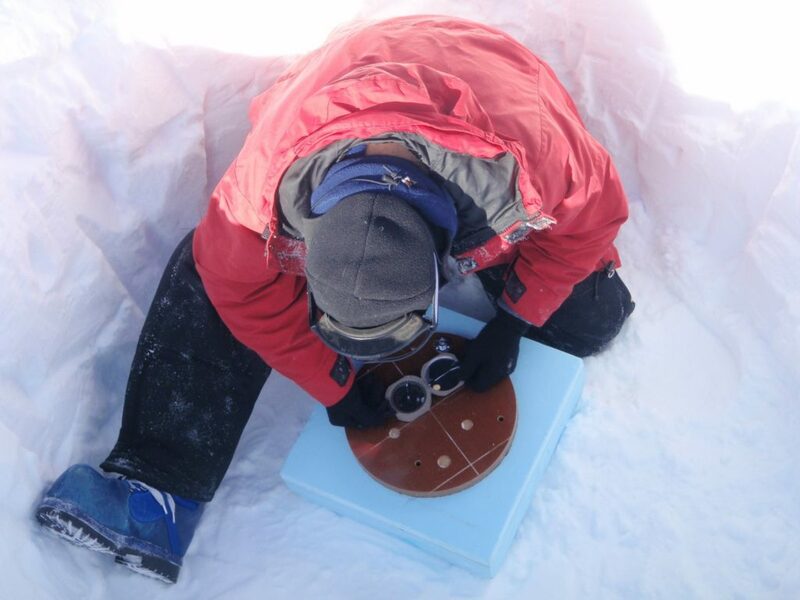 An installation of one of the monitors in the East Antarctica seismic array. Image credits: Amanda Lough. The first Antarctic earthquake was detected in 1982, and since then, only 8 other earthquakes had ever been observed. 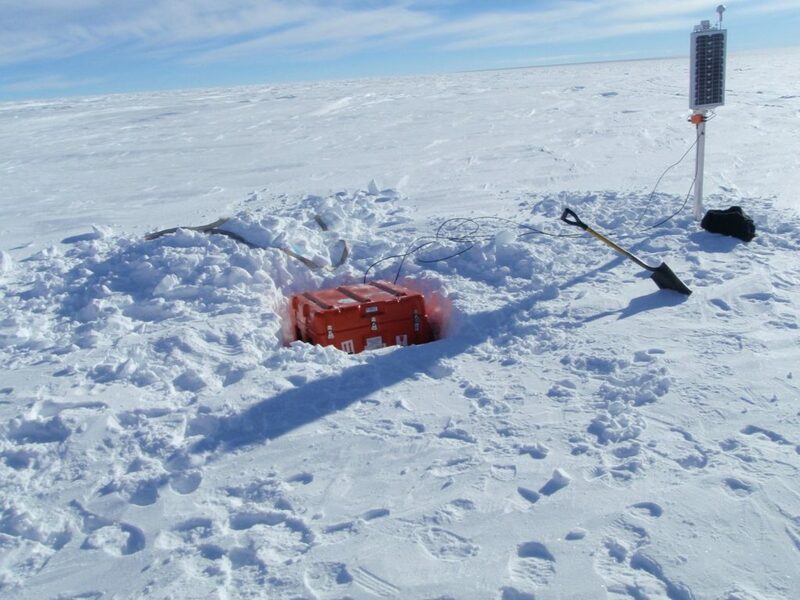 That all changed in 2009, when a team including Amanda Lough — then a student but now an assistant professor at Drexel University — installed the first winter-through-summer seismic array in Antarctica: 27 earthquakes were detected in the first year alone. Before this, many geologists thought Antarctica was exceptionally stable, and essentially inactive seismically. But this newly installed array showed that we just weren’t watching closely enough. Now, scientists have presented the results in a new study. “Ultimately, the lack of recorded seismicity wasn’t due to a lack of events but a lack of instruments close enough to record the events,” explained Lough, who is the lead author on a study discussing the array’s results in Nature Geoscience. It makes a lot of sense to think that Antarctica is seismically silent. 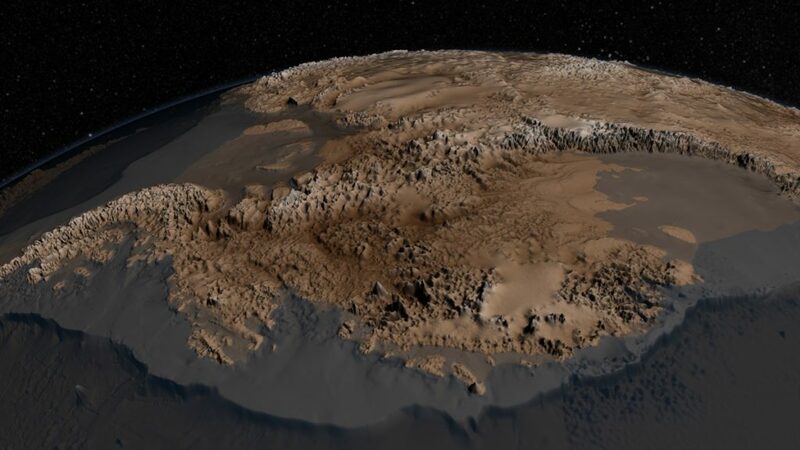 East Antarctica lies on a so-called “craton” — an old and generally stable part of the Earth’s lithosphere. Cratons are generally found in the interiors of tectonic plates and feature ancient basement rock. But even so, the seismic silence of Antarctica was considered a bit suspicious. The bedrock topography of Antarctica, via NASA. There were several theories attempting to explain this conspicuous silence. Among these theories, some geologists assumed that the ice covering Antarctica was acting like an insulating blanket, muffling the seismic waves. However, the new recordings now show that this isn’t the case: it’s just that we didn’t have an array close enough. Not having an array wasn’t for lack of motivation, though. Setting up a seismic array is no easy feat, especially in the frigid, unforgiving environment of Antarctica. Lough and her colleagues had to fly from point to point, often digging their own runways, and placing the recording equipment. The work was hard, the flight was packed, and it took a lot of perseverance and determination — but at the end of the day, it was worth it. Installing the sensors was not the easiest thing. Image credits: Amanda Lough. The monitored earthquakes aren’t big (with magnitudes between 2.1 and 3.9), but they offer an unprecedented view into Antarctica’s subsurface. Most of the earthquakes happened around an area called the Gumburtsev Subglacial Mountains, which Lough and others believe are part of an ancient continental rift system, somewhat similar to the East African Rift, but much older. The Earth’s crust is made of tectonic plates. These rigid plates glide over the mantle, moving at speeds of a few centimeters per year. That might not seem like much but over geological periods (millions and millions of years), these movements can dramatically change the surface of the planet. In some areas, plates are crashing into each other (convergent boundary), and in other areas, they move away from each other (divergent boundary). Rifts form at divergent boundaries. The most famous example is the East African Rift, which is bordered by a series of mountains and active volcanoes. 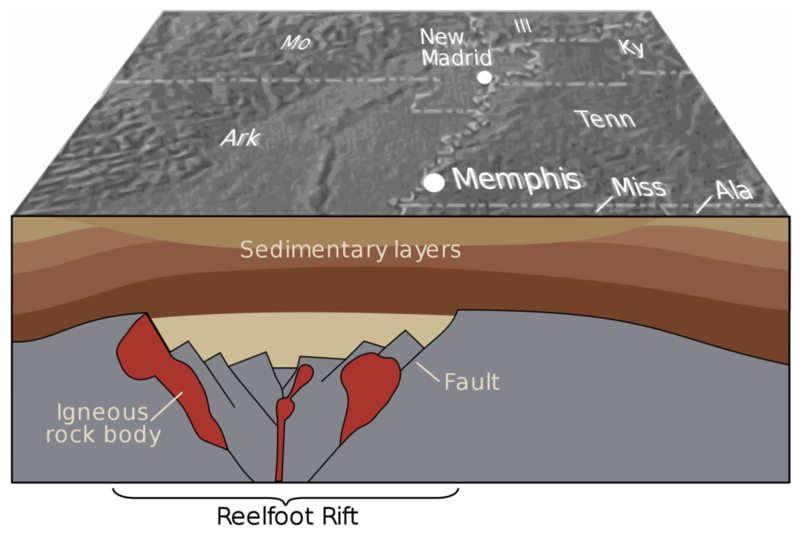 A depiction of the Reelfoot Rift. Image credits: USGS. It’s no surprise then that most of the earthquakes take place around the rift. “There is a study we cite in the paper that shows that more than 52 percent of seismic events in continental areas occur in rifted crust, so it’s not unexpected that we see the correlation here,” Lough said. Researchers observed very few earthquakes outside of these rift zones. While these earthquakes don’t make much of a difference for Antarctica’s inhabitants (which are mostly penguins, seals, and coastal seabirds), it’s an important piece of the geological puzzle we call Earth. It also shows that if you want to understand something, you really need to study it.